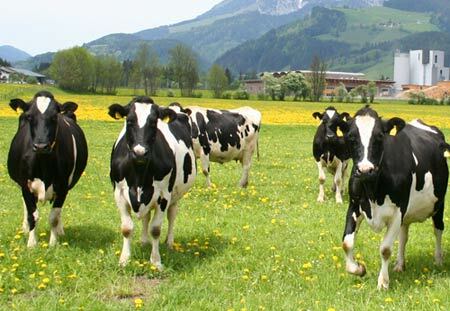 General information: The Holstein breed is one of the world’s most popular dairy cattle breeds. It represents the epitome of a high-yielding dairy cow. 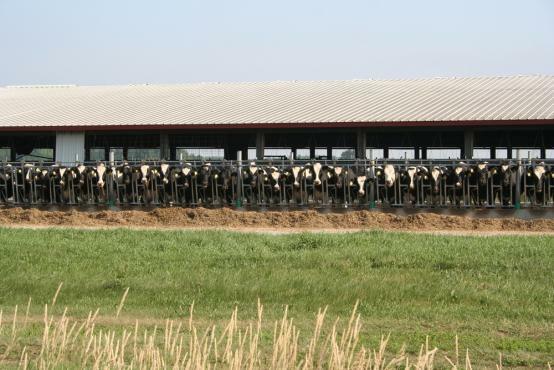 Holstein Friesians and Red Holsteins are high-yielding cows with a focus on milk production. The breeding goal is for them to serve as profitable, high-yield cows with a long life expectancy. Prerequisites include high adaptability, capacity to consume a large quantity of roughage feed and dried substance feed, robust health, high fertility and good exterior. 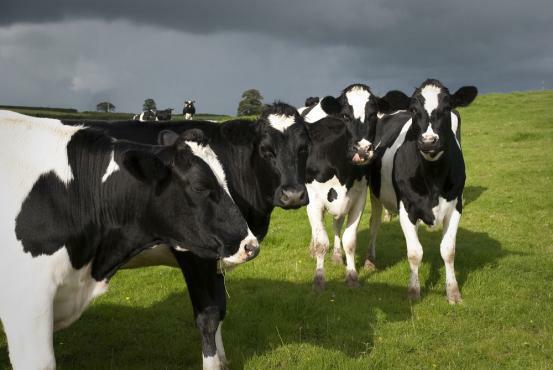 The functioning, excellently milkable udders allow for high daily yields over many lactations and meet the demands of modern milking technology. 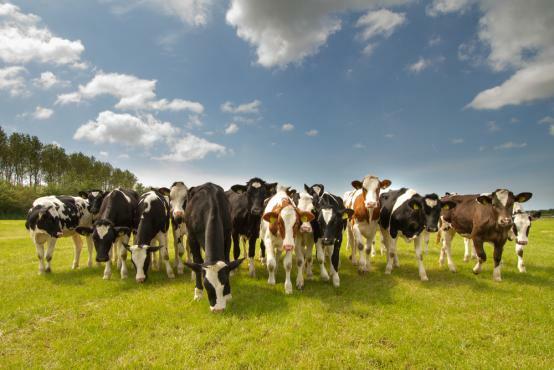 highly adaptable to any grazing/penning types common in dairy farming.